Mostly it’s about the Sample Decks, I guess. Guide on Starhulk and Blaster. “Raise A Suilen” Information on the new OP and other details about the new season on April 18th. Bonus versions of “Glyme” and “Neon Messiah” as promos at the May convention. Fight Brandt Ringer using a “Sword”. Aichi is Deleted by Ibuki’s Deletors, freeing him from being a PSYQualia Zombie, but at the same time, he no longer is a Vanguard Fighter. 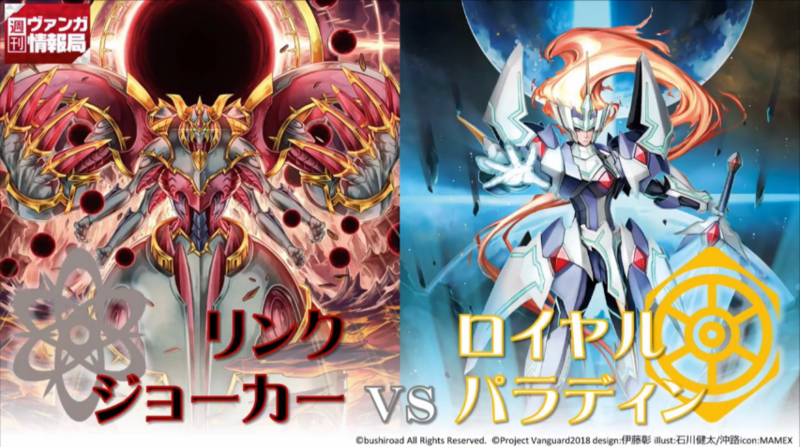 [AUTO](RC):At the end of the battle that it attacked a vanguard, if your opponent did not call trigger units during that battle, [COST][Counter-Blast 1], you draw a card, choose one of your opponent’s grade 2 or greater rear-guards, and bind it face down.